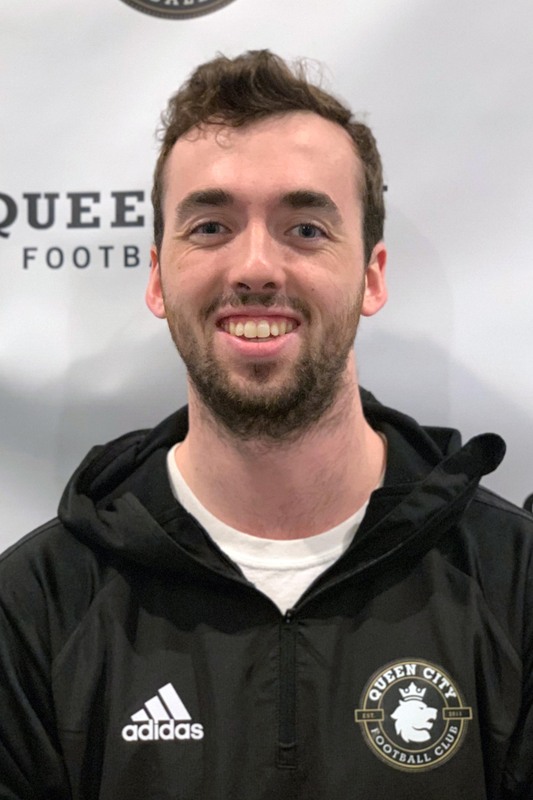 Coach Ethan has been coaching as a head and assistant in the club since 2015. He has worked with various age groups from U8-U14. Prior to joining Queen City FC, he had coached a season with Blackwatch Premier Burlington learning under Bob Day. Originally from Burlington, Ethan has played quite a bit of soccer having played as a youngster with the Burlington Catamounts, Far Post SC, and as a member of the Vermont ODP team. As he continued his career on the high school circuit, Ethan was part of a Burlington High School Boys Varsity team who was a finalist in the 2012 Vermont Division 1 State Championship. Outside of soccer, Ethan is very active as a soccer referee working many high school and club games as a Level 7. Additionally, he just received his bachelors in finance from the University of Vermont with a minor in political science. He is also a member of the Vermont Air National Guard and is a 2nd degree black belt in Taekwondo.